Around 11pm last night, our dog Ti got out around the Toyon/Penitencia area. 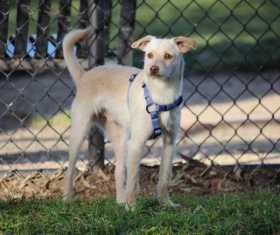 He is a little white male terrier, about 15 pounds with a brown nose. Please please keep an eye out!